Roma Duo is a professional string duo that brings exquisite and beautiful musical entertainment to any occasion. Our music library has a large repertoire that rages from Beethoven to The Beetles, as well as jazz and folk tunes. From the moment of booking, we'll work with you to plan the perfect musical lineup for your event. With an expansive portfolio of music, we can find and arrange your favorite songs by request. On the day of your event, you won't need to worry about any coordination. We will work out all the details beforehand and be there wherever and whenever you need. The Roma Duo was a pleasure to work with and extremely accommodating of all the songs I had requested them to learn, and played them perfectly! They’re extremely talented and I would highly recommend them for any occasion! Thank you, Nathan! It was wonderful to meet you and play for your beautiful wedding, congratulations! Mary Alice and Rosa were fantastic - They played for our wedding ceremony and cocktail hour and I had a number of guests comment on what a great job they did. They were also so easy to work with throughout the entire process, including handling a number of special requests. Would highly recommend Roma Duo for a wedding or any other event! Thank you, Lauren! It was a joy to work with you to make your wedding perfect! Congratulations! Mary Alice and Rosa showed up on time and sounded awesome! Roma Duo showed up right on time, and they sounded absolutely great! They're super friendly, and we would definitely book them again. Roma Duo provided the music for our vow renewal ceremony at the landmark center. We couldn't be happier with our selection of musicians. The were very helpful in providing us suggestions ahead of time that we selected from and they also worked in some special requests. It was a special day for us and the music made the day. Thanks! Thank you, John! We had a blast playing for your vow renewal! Mary Alice and Rosa were a joy to work with! They were so accommodating and did some wonderful arrangements for our wedding. They were both so quick to respond and organized, and they were very easy to work with. On the day of our wedding, they showed up well ahead of time and were very prepared and friendly. Their music during the ceremony was perfect as well and we had SO many compliments afterwards of how great they sounded. I would recommend Roma Duo to anyone—they are great musicians! Roma Duo is a string group composed of violin and cello. A violinist for more than 18 years, Mary Alice Hutton is known for her beautiful tone and her passion for the violin. Born and raised in Minneapolis, Mary Alice began studying the violin at the age of five. She was inspired to learn after seeing famous soloist Nadja Salerno-Sonnenberg perform on Sesame Street. Mary Alice attends the University of Minnesota where she studies with Sally O’Reilly and is pursuing her Master's degree. She has won several competitions in the Minneapolis area, most recently second place in the 2018 Thursday Musical competition. Ms. Hutton has also been featured as a soloist with multiple ensembles throughout the state of Minnesota. 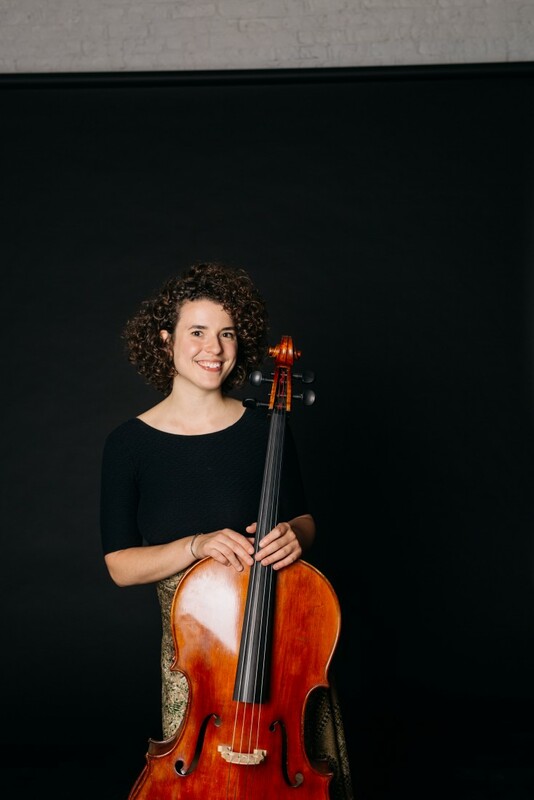 She has performed for more than ten years playing solo and chamber music for private events, including many weddings, recording sessions, church services and parties throughout the metro area. The Excel Energy Center, Dakota Jazz Club, The State Fair Grandstand, Icehouse, Orchestra Hall and the Ordway Center for the Performing Arts are just some of the many venues where she has performed. Mary Alice is also an active teacher in the Twin Cities area. She is on the faculty at Sarah Jane’s Music School in NE Minneapolis and also manages her own private studio. 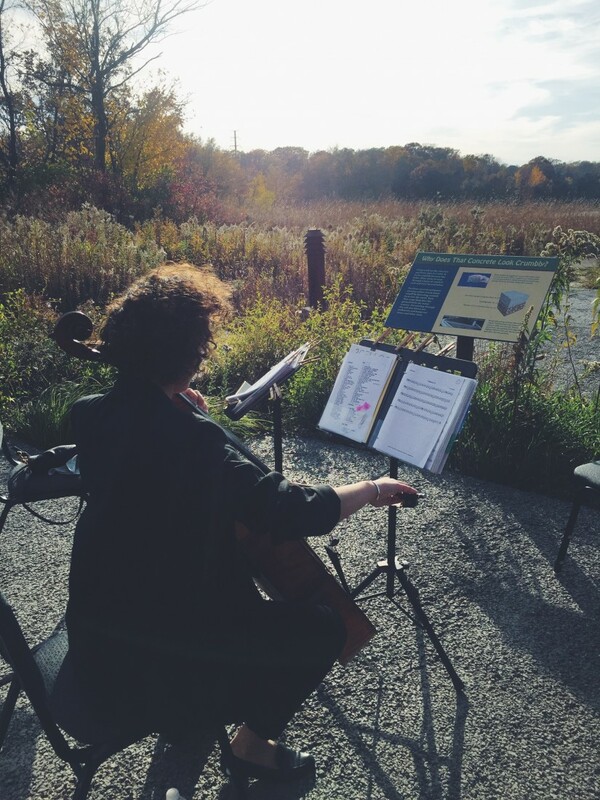 Rosa Thompson-Vieira, a native of Minneapolis, is a professional cellist and teacher in the Twin Cities. She serves as the new Assistant Principal of the Rochester Symphony and is a substitute cellist for the Minnesota Opera. She has appeared with touring professionals from 2Cellos to The Trans Siberian Orchestra to Nachito Herrera, at venues including the Ordway Center for Performing Arts, the Dakota Jazz Club, Target Center, Excel Energy Center, and Icehouse. She received her Suzuki certification from Jean Dexter and uses a combination of traditional and Suzuki teaching methods. She is currently on the faculty of the Conservatory of Music at Yinghua Academy as well as Sarah Jane's Music School. 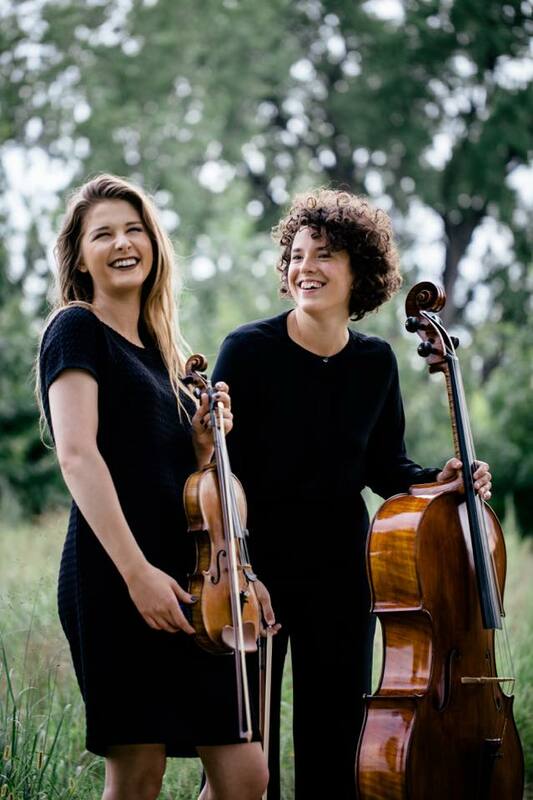 Thompson-Vieira earned her performance degree from the University of Minnesota studying under Tanya Remenikova, a former student of the legendary cellist Mstislav Rostropovich. Previously she studied with Allison Wells at the Peabody Institute of the Johns Hopkins University. 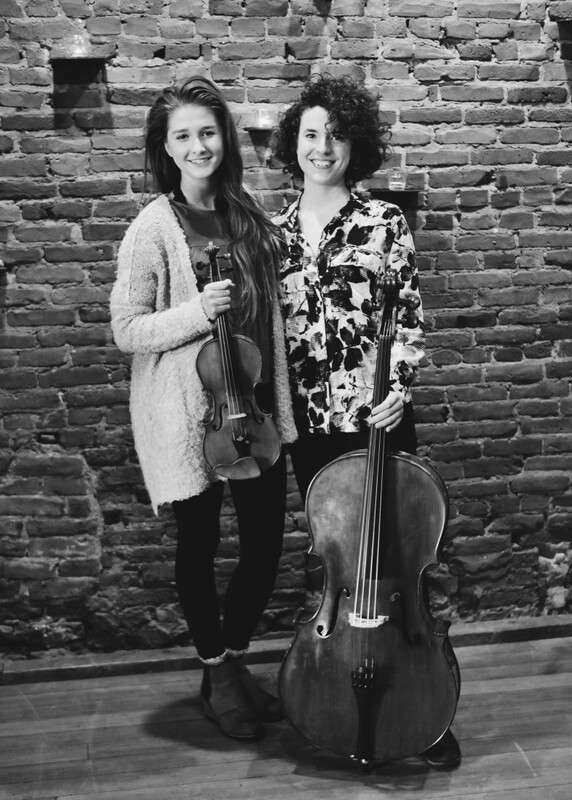 Mary Alice and Rosa perform together as the Roma Duo in the Twin Cities area.